Bayer’s Stivarga has been recommended for use on the NHS by the National Institute for Health and Care Excellence (NICE) following a rapid review of guidance published earlier in the year which rejected the drug. Stivarga (regorafenib) is to be offered to advanced liver cancer patients in England and Wales whose liver is well-functioning but unable to be surgically removed and who have already taken the life extending medicine sorafenib. The guidelines also stipulate that patients must also have an Eastern Cooperative Oncology Group (ECOG) performance status of 0 or 1 to qualify for treatment, which means they are fully active and able to carry on all pre-disease performance without restriction or they are restricted in physically strenuous activity but able to carry out work of a light or sedentary nature. According to NICE, a few hundred patients each year will benefit from the decision, which marks a turnaround from the Institute’s previous recommendation to reject the drug in this setting for being too costly. 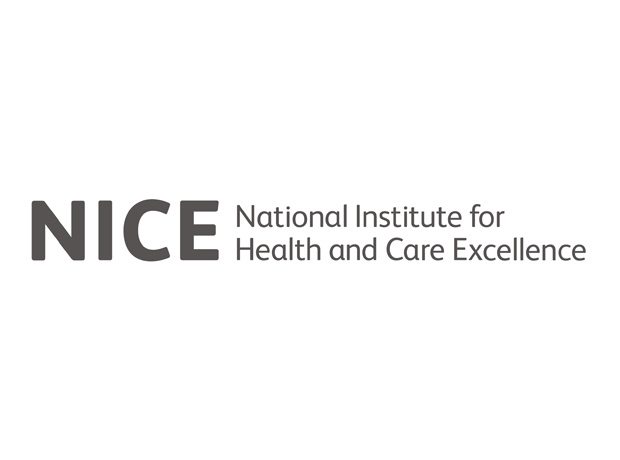 However, “after including analyses with a new commercial arrangement which makes regorafenib available to the NHS with a confidential discount, NICE now considers the drug to have met its criteria as a being a cost effective and life-extending end of life treatment,” it said. “Regorafenib is an important treatment option to extend the lives of people with previously treated advanced hepatocellular carcinoma after they’ve already been prescribed sorafenib,” noted Meindert Boysen, director for the NICE Centre for Health Technology Evaluation. According to the British Liver Trust, in the UK there are more than 5,500 new cases of primary liver cancer diagnosed each year, which is around 15 patients each day. “There are also very few effective treatments so the decision to approve regorafenib for routine use in England and Wales is a welcome step forward. Access to the drug will potentially provide patients with valuable extra time with their loved ones,” commented Judi Rhys, chief executive of the British Liver Trust. Stivarga is oral multi-kinase inhibitor that potently blocks multiple protein kinases involved in tumour angiogenesis. In one clinical trial underpinning its approval in patients with unresectable HCC whose disease had progressed during treatment with Nexavar (sorafenib), the drug significantly improved overall survival (OS) compared to placebo, with a 2.8-month difference in median OS (10.6 months versus 7.8 months), respectively. Also, Stivarga was linked with an overall 37 percent reduction in the risk of death. “Regorafenib for HCC offers the first licensed treatment option following failure on sorafenib which could significantly improve patients overall survival," said Manjinder Bains, medical director Oncology, Bayer UK.